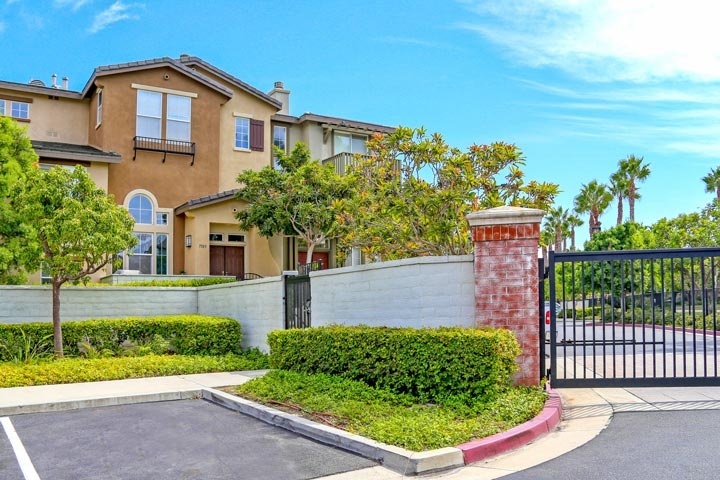 Promenade condos are located in the west Huntington Beach area of Huntington Beach, California. 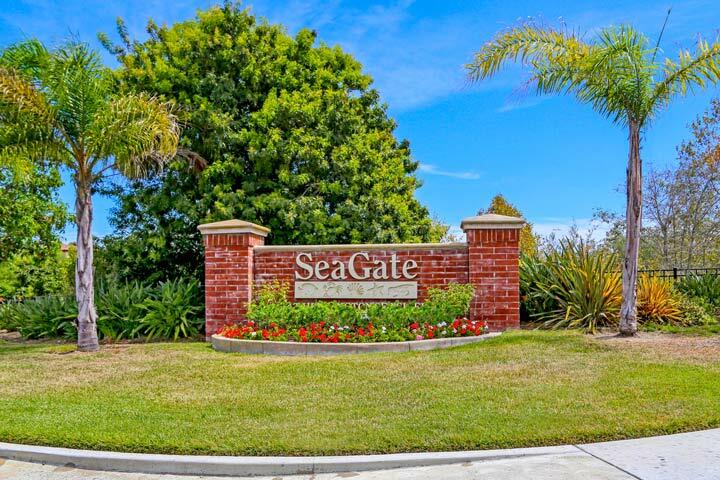 The Promenade is a wonderful gated community that is close to Main Street and Downtown Huntington Beach area. The condos were built in 1999 and feature range two to three bedrooms that range in size from 1,100 to 1,650 square feet of living space. Below are the current Promenade condos for sale and for lease in Huntington Beach. Please contact us at 888-990-7111 with questions regarding this community and any of the homes listed for sale here. The Promenade community has a total of 2 homeowners association dues that are paid on a monthly basis and include the gated entrance. One is paid to the Promenade Asscoiation and the other to the greater Seagate Area Association. The Promenade Association can be reached at 949-768-7261. Please contact them with any association related questions.